Catherine Doyle chose The Strange and Beautiful Sorrows of Ava Lavender as one of her favourite books to be read by our book club. I can definitely see why Cat chose this book as one of her favourites. Her novel Vendetta is all about family, and Ava Lavender is the ultimate family saga. The relationships between siblings and parents and children is what really resonates about this story – it keeps a very magical and surreal plot tied firmly into reality. One of my favourite things about this book was the length of the timeline. The author isn’t afraid to go back to the very traces of the family history, long before the real plot happens, and the gamble works. The writing is so lovely that it carried the book and kept me reading, even without any payoff in sight. The plot doesn’t kick off of a long time, but when it does I felt like I’d earnt it. The emotions of the characters hit hard, because you’re so invested in their lives and family. I love the detail and sheer attention to worldbuilding that clearly went into this story. It feels so lifelike that at times I forgot it was fiction and not an autobiography. That’s how real and true the magic feels. It also has one of the most tragic endings I’ve ever read: I think it’s going to haunt me for a long time. I wouldn’t say it’s one of my all-time favourites, because I tend to be drawn to plot-driven rather than character-driven stories; however it was a lovely read that I can see myself going back to in the future. It’s not really a YA, in my opinion. It covers so many characters from childhood to adulthood that it can be read by people of any age, and everyone will get something different out of it. 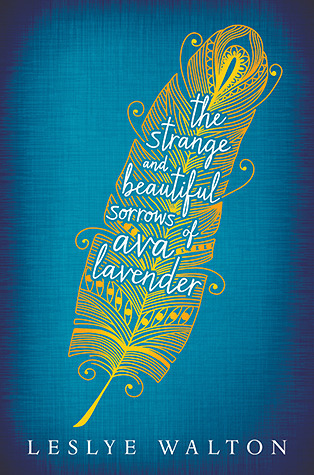 I reviewed The Strange and Beautiful Sorrows of Ava Lavender for my book club, The Whackademics. You can read the rest of the reviews by Alice Oseman, Catherine Doyle, Louise O’Neill and Sara Barnard here, and find out what our magical powers would be! 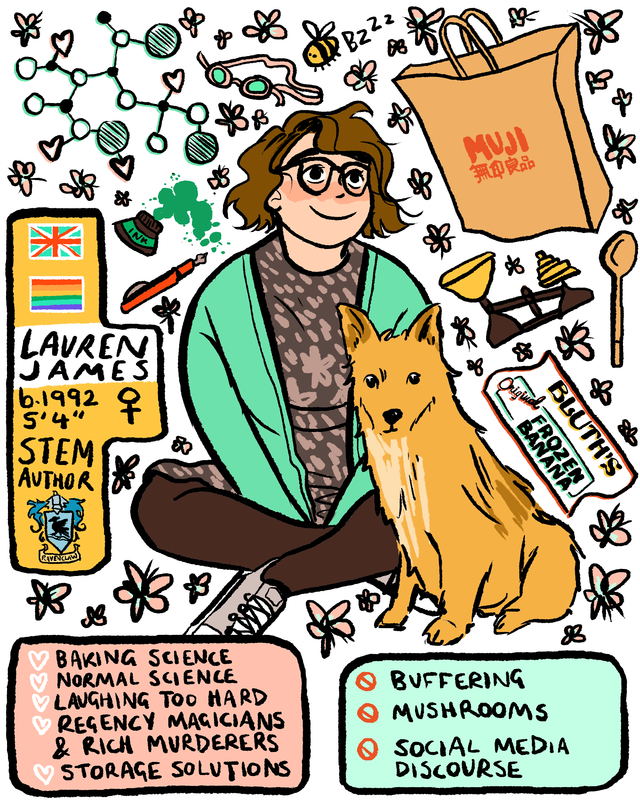 This entry was posted in book recommendations and tagged the whackademics on 09/03/2015 by Lauren James.